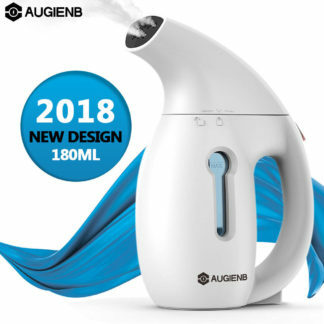 If you want to cut down on ironing time, using a garment steamer sounds like a tempting option. Garment steamers are vertical clothes steamers designed for quickly neatening clothes on the hanger, without the need to set up an ironing board. 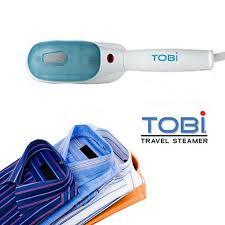 Garment steamers – sometimes called travel or clothes steamers – are designed for last-minute touch-ups. 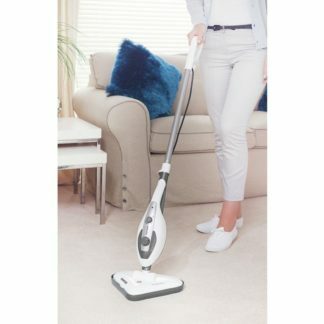 If you need to do some emergency de-creasing before heading out, you should be able to grab your garment steamer and whizz it over your clothes.